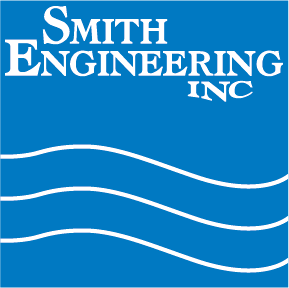 Smith Engineering is proud to represent the industry leader in Ultraviolet technology, Aquafine Corporation. 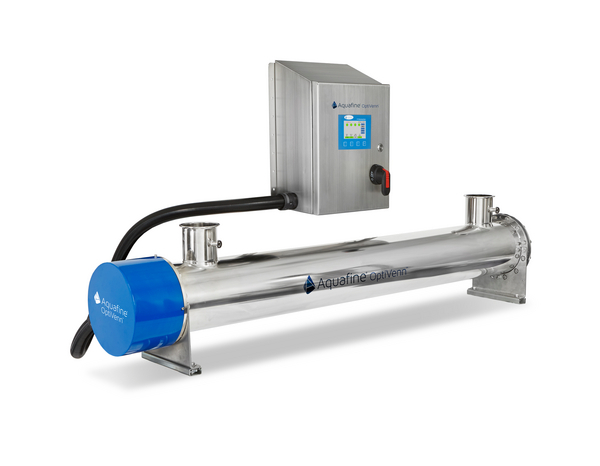 Ultraviolet energy has many uses in water treatment and the manufacturing process including the inactivation of microorganisms, ozone removal, organic reduction, and chlorine destruction. 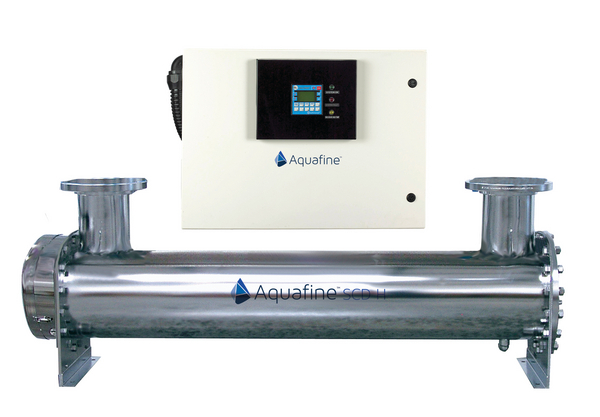 A robust, highly versatile UV water treatment system for chlorine and chloramines. 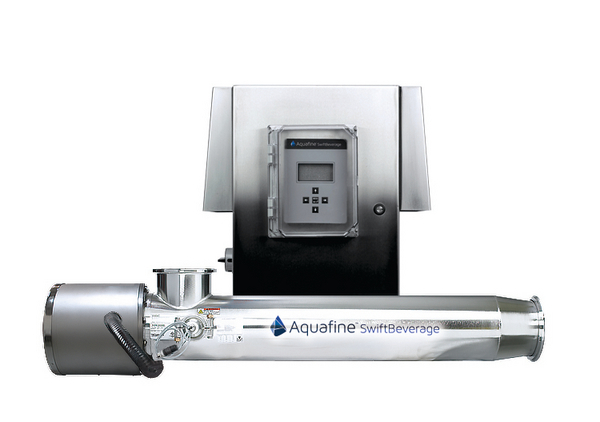 System of choice for meeting the rigid quality standards of the Recreational Water, Life Sciences and Food & Beverage markets. 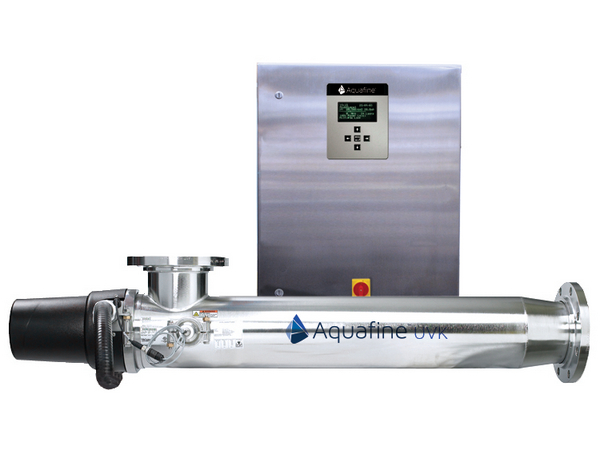 A State-of-the-Art UV Series for Disinfection, TOC Reduction and Ozone Destruction. The OptiVenn Series is a family of robust and flexible UV Systems with advanced technology designed to meet the stringent requirements of Pharmaceutical, Food & Beverage, Microelectronics and other Industrial Markets. Utilizing medium-pressure lamp technology, our ChloRid series for chlorine reduction is the system of choice for meeting the rigid quality standards of the Life Sciences and Food & Beverage markets. 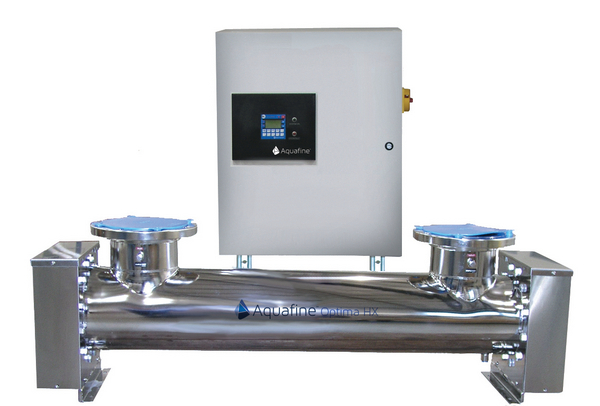 The CSL plus Series medium-flow models are engineered for indoor installation and controlled operating environments. 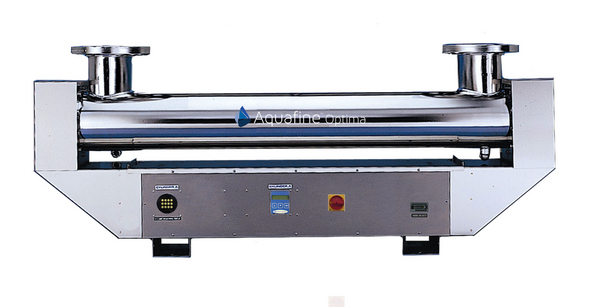 Popular markets where the series is used are hospital, beverage and pharmaceutical installations, as well as life sciences and microelectronic applications. 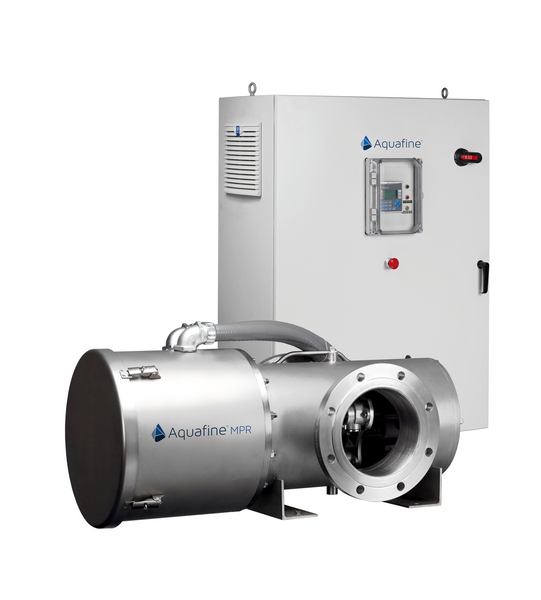 Utilizing medium-pressure lamp technology, the MPR Series for disinfection and chloramines reduction are the systems of choice for meeting the rigid quality standards of the Recreational Water market. Efficient and cost effective, the Optima™ Series provides proven performance and technology in applications for the Food & Beverage, Life Sciences and Microelectronics industries. 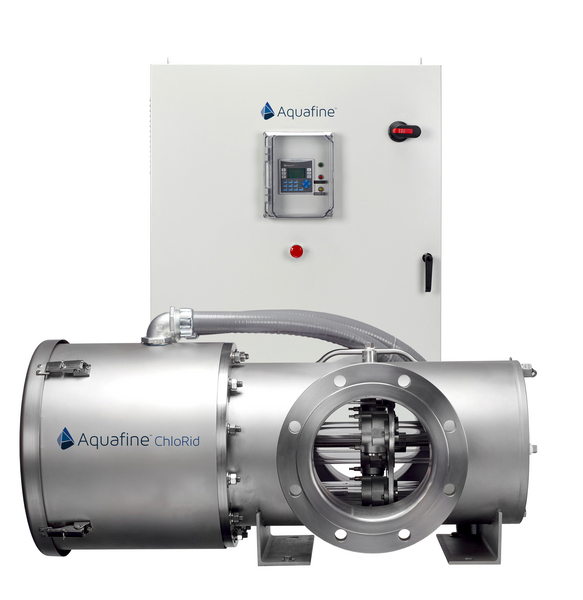 Efficient and cost-effective, the Optima HX Series, which includes the Optima HX mini, provides proven performance and technology for ozone destruction and disinfection in numerous applications such as Food & Beverage, Life Sciences and Microelectronics. 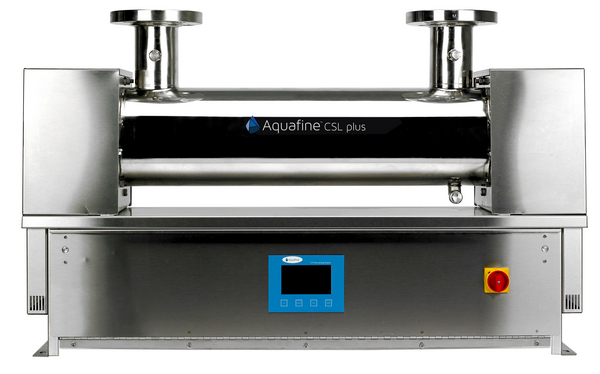 Aquafine SCD H systems for TOC (total organic carbon) and chlorine destruction can be found worldwide in state-of-the-art microelectronic facilities and life science applications – where meeting stringent criteria of the cGMP and full acceptance by the FDA are mandatory. Field failure of lamps can go undetected, creating unacceptable bacteria counts and cause real problems. 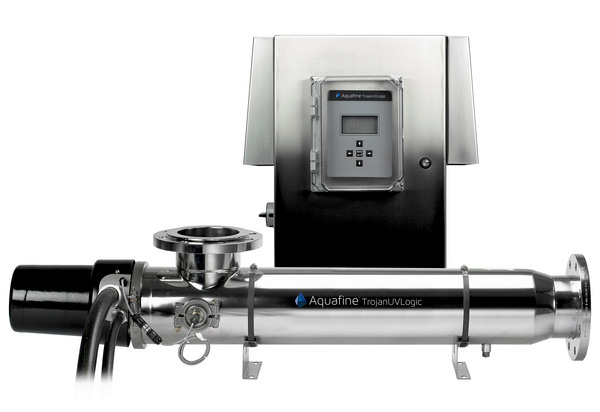 Aquafine’s lamp record is unmatched and is recognized in the industry for unsurpassed performance and reliability. 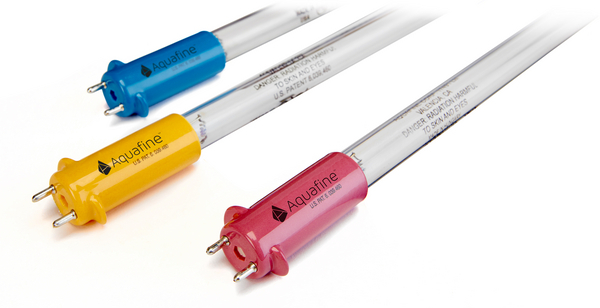 The percentage of Genuine Aquafine UV lamps that fail is less than 0.05%.